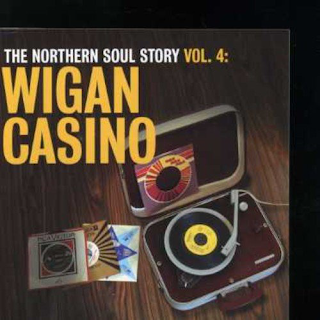 I am lucky enough to own around 1,200 Northern Soul songs digitally, lucky because to own some of these tracks on their original vinyl can cost thousands. this is the beauty of digitally accessible music - the whole wonderful world of Northern Soul rarities is available for (comparative) peanuts. So, instead of taking an Adidas bag full of singles to Wigan and hoping to do some trading of rare singles, as they used to in 1975, I can just press a few keys. Not as exciting? 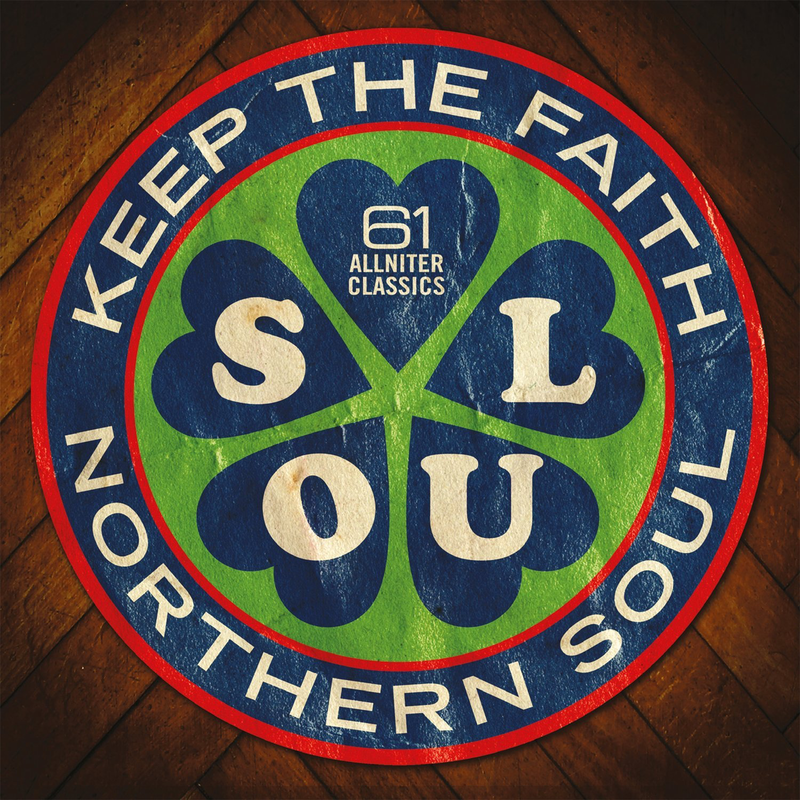 Maybe not, but Northern Soul is, at times, the music of the Gods, so to be able to listen to so much of it, is, for me, a huge pleasure. 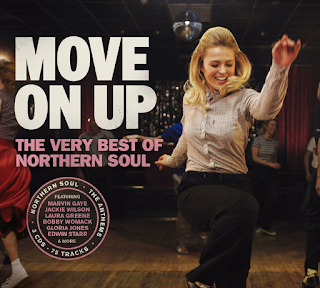 It was never about the dancing for me, just about the marvellous, inspirational, life-affirming MUSIC. It is virtually impossible to review all the tracks on all the compilation albums, particularly as so many of the tracks are musically (and often vocally) quite similar. I would be writing "upbeat", "Motown-ish", "lively", "catchy", "singalong", "melodious", "beats per minute" and the like endlessly. 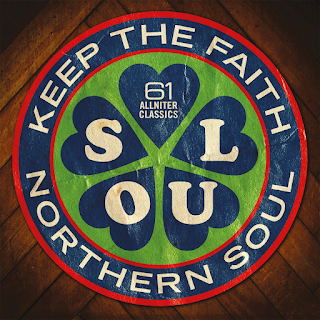 So, what I will do is list my favourite Northern Soul compilations and recommend some of my favourites from each of them. I hope it inspires you to delve into this wonderful world yourself. 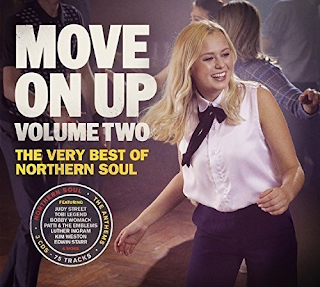 This is a really interesting compilation, but an odd one in that, as someone who owns around 1200-1300 Northern Soul downloaded tracks, I was unfamiliar with nearly all of the album’s twenty-five tracks. Only one of them appears on any of my many other compliations. They were all recorded on the UK-based Decca and Deram labels, so you are not going to get any copper-bottomed soul recordings from Georgia or Tennessee, although some of the artists are American, but produced by British producers, notably Wayne Bickerton. Most of the tracks are “blue-eyed” Northern Soul, however. 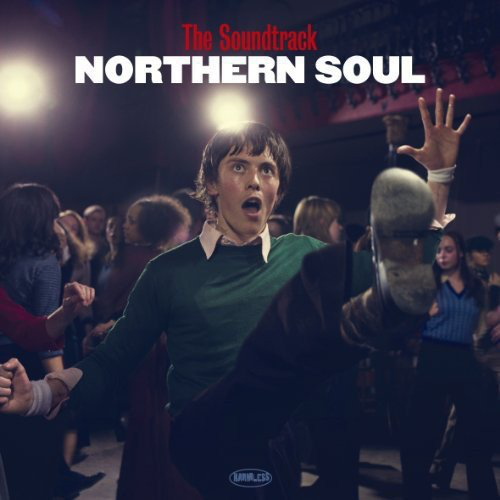 Obviously, the concept of “Northern Soul” had not really taken off in 1968 (it was just beginning, but took several more years to really take off), so these records were sort of trying to get in on the act that their producers were becoming aware of. Presumably they were just trying to ape the US records that were trying to ape Motown. Whatever, they certainly did a good job as there are lots of convincing songs on here, and the sound is absolutely top notch too. Seriously so. 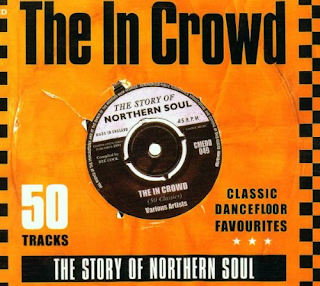 It obviously was de rigeur around 1967-1968 for artists such as Tom Jones, Dave Berry and Amen Corner to record these beaty Northern Soul numbers as ‘b’ sides or album tracks. 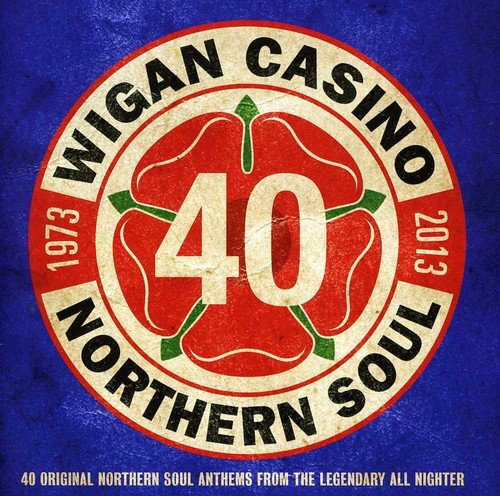 “I’ll Hold You” by future blues rock vocalist Maggie Bell (“Frankie”) and “Johnny” and a young David Essex’s “So-Called Loving” both have Northern Soul-style backing, but I just can’t take them seriously as Northern recordings. “Nothing But A Heartache” by black US female vocal trio The Flirtations is the real thing. It was written, however by Wayne Bickerton and Tony Waddintgon who produced The Rubettes in the mid-seventies. “Don’t Change It” by Fearns Brass Foundry also has credible credentials. The Drifters’ Clyde McPhatter’s “Baby You’ve Got It” was also a Bickerton production. Apparently popular at Wigan Casino was “Name It You Got It” by Micky Moonshine, which has a disco-ish wah-wah guitar backing. “My Love” by Ronnie Jones sounds like a catchy sixties pop record rather than a Northern Soul one, though. Tom Jones chips in with a mega-soulful, convincing “Stop Breaking My Heart”. “Everybody Needs Love” by Bobby Hanna is one of my favourites - this one has a true Northern sound to it. A real unearthed gem, for me, is the supremely catchy “Billy Sunshine” by Billie Davis. “Our Love Is In The Pocket” is the one track that, of course, was familiar to me due to the JJ Barnes Northern classic. Here it is done by UK pop band Amen Corner. 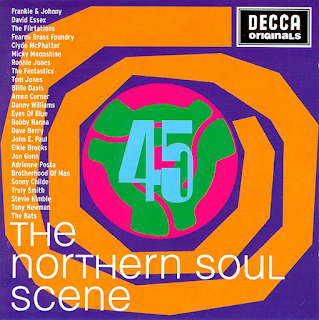 Danny Williams’ “Whose Little Girl Are You” has a real Northern beat to it and an authentic black vocal and brass section. 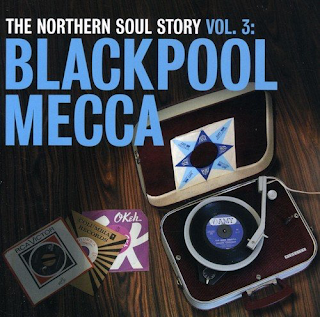 “Everybody Needs Love” by Bobby Hanna is one of my favourites - a true Northern sound to it. The one track I did know is one of my absolute favourite rarities - “I Wanna Know” by John E. Paul (credited on my other compilation as just “John Paul”). 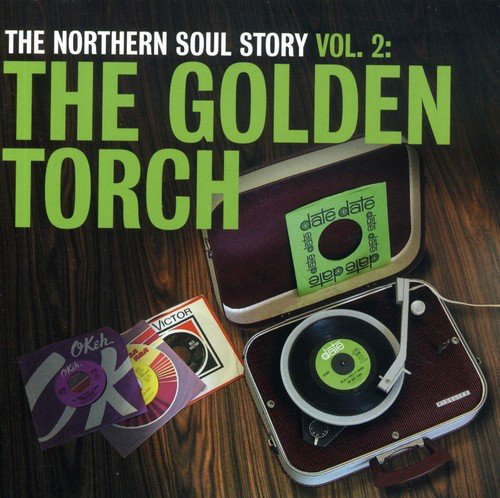 A proper Northern classic, this one. Jon Gunn sings about travelling on the underground on "I Just Made Up My Mind", a UK experience. 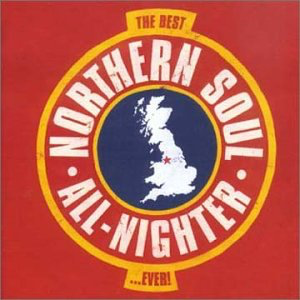 It comes over as a swinging London pop song as opposed to a Northern Soul one. I like it though. Whe I saw the name Adrienne Poster I thought “is that sixties Lulu look-alike actress Adrienne Posta?”. Indeed it is. A real rarity, this one. Her song is “Something Beautiful”. It is a very sixties poppy number. Also an unusual name for the Northern Soul scene is Elkie Brooks. Here she gives us a vibrant rendition of Smokey Robinson/The Temptations’ “The Way You Do The Things You Do”. Then we also have the early incarnation of The Brotherhood Of Man with the funky, gospelly soul of “Reach Out Your Hand”. This has very vague hints of Frankie Valli & The Four Seasons’ “The Night” about it, for me. 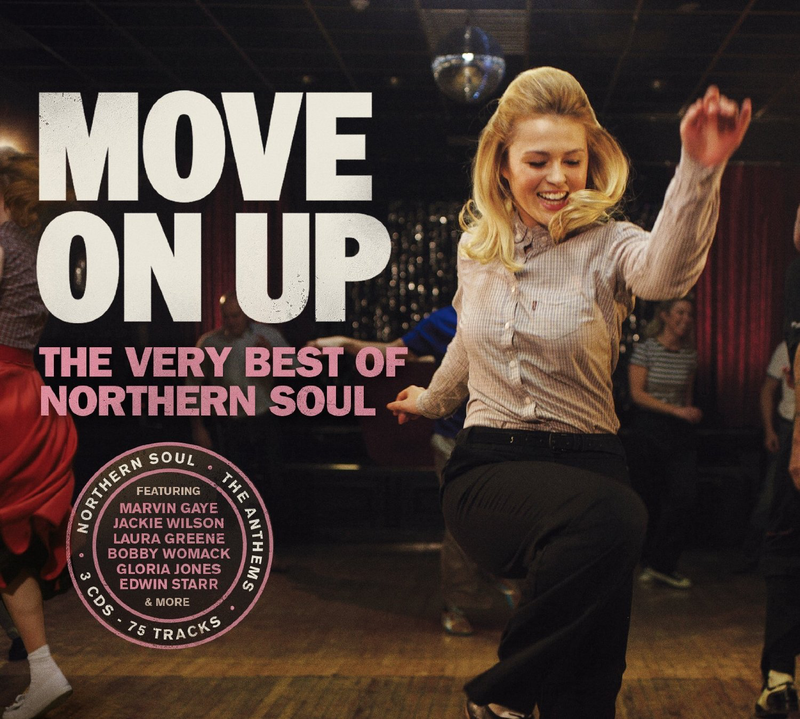 Truly Smith’s “My Smile is Just A Frown (Turned Upside Down)” is a nice rarity, but its pop ballad strains ae a long way from Northern Soul, for me. The same applies for the Hollies-esque “Listen To My Heart” by The Bats. 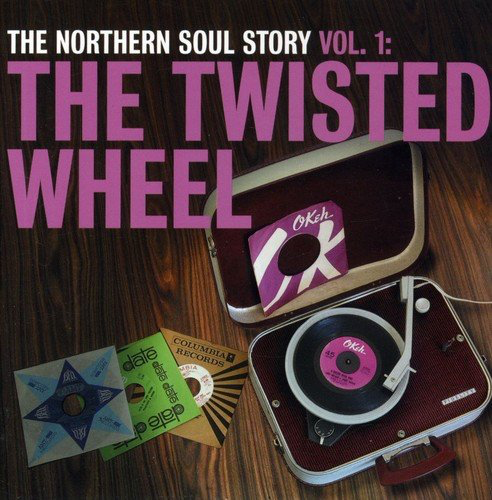 So, in conclusion, this is an eminently listenable mix of “blue eyed” Northern Soul, a few genuine Northern cuts from black US artists and some carefree sixties British pop. For the real thing, I would recommend the four volumes of “The Northern Soul Story”, the soundtracks to “Northern Soul” and “Soul Boy” and “The in Crowd”. Right, that's more than enough for starters. I have barely scratched the surface. There are so many more compilations around. These listed are all pretty good, sound quality-wise, although there are variations from track to track due to the recording of the originals.